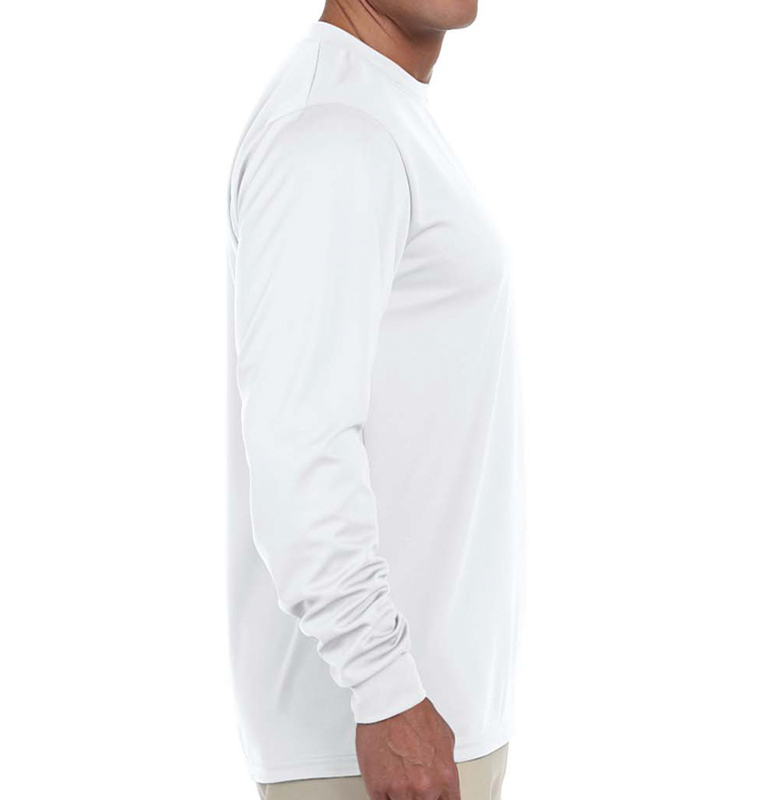 The lightweight breathable fabric in this long sleeve moisture wicking shirt makes it ideal for any event! 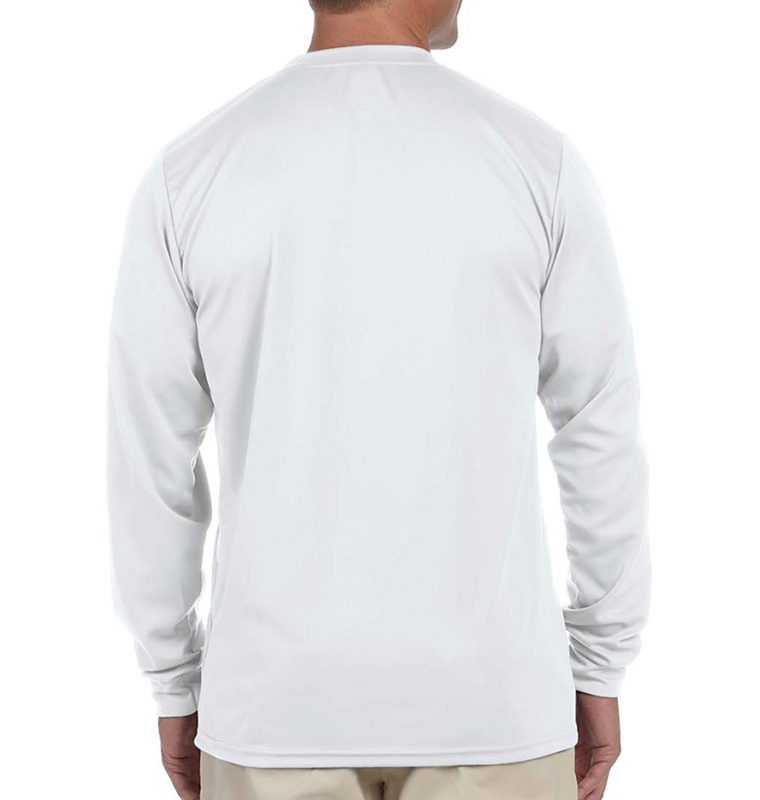 Perfect for field days, outdoor activities, and corporate giveaways. Everyone I worked with was informed and helpful. Order process was straightforward, and everything was delivered right on time. I will definite come back for our next event. 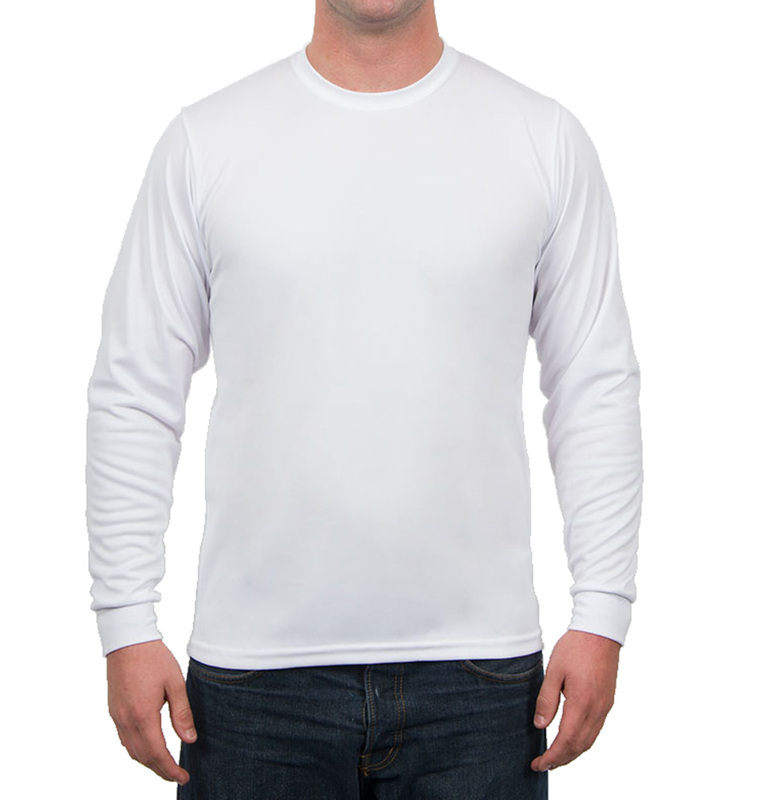 Thanks for your help in getting my order to me in a timely fashion and willing to work with our organization!